With rising temperatures breaking records every year, people are often seen scampering around in search of some relief from the scorching heat. 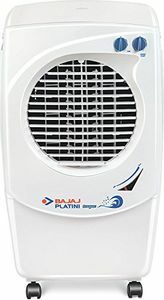 This unbearable heat has also boosted the sales of various types of air conditioners and air coolers in the Indian market. 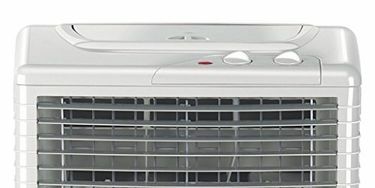 Although air conditioners provide better and faster cooling effects in an enclosed area, not many people can afford it for their personal use at homes. The next alternative is using an air cooler. 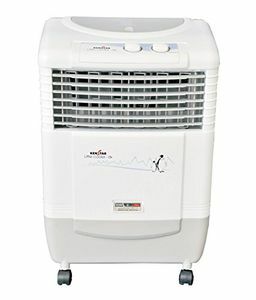 There are several branded air coolers in the market, which include the likes of Symphony, Crompton Greaves, Kenstar, Bajaj, and Voltas. Modern day air coolers are not as simple as the ones used in the yesteryears. 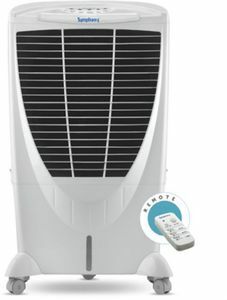 These come with several features such as empty water tank alarm, humidity control, transportation wheels, and quick cooling features. 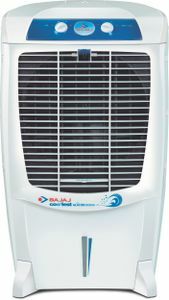 Check out the price list of 437 Air Coolers Price in India, updated on 19th April 2019. 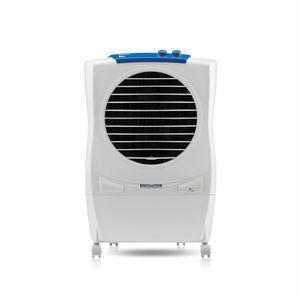 Air coolers are an efficient and affordable way of beating the rising heat of summer months. These are available in various shapes and sizes. These are made by different manufacturers and are, thankfully, available on different online shopping sites such as Amazon, Shopclues, Tata Cliq, and Flipkart. Since these come with different cooling capacities, always opt for one which is capable enough of cooling a specific sized room. These online shopping websites allow you to compare the various models and also get the products delivered at your doorstep.